Hi! 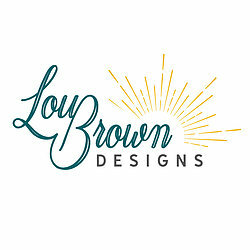 We’re Lou Brown Designs at Not on the High Street and we’re really pleased that you’ve popped by to see us. 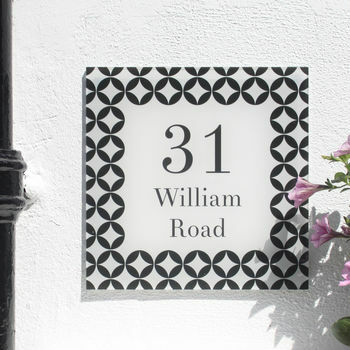 We’re a family-run independent design company based by the seaside in Dorset. With past careers as a social worker and a nationally-known singer-songwriter, Lou set up the company as an outlet for her creativity following the birth of her twin daughters in 2011. We’ve grown a lot since those days but still believe in running the business with the best possible ethics. Wherever possible our suppliers are local, family-run businesses like ours, and as much of our packaging and base materials as possible are friendly to the environment. 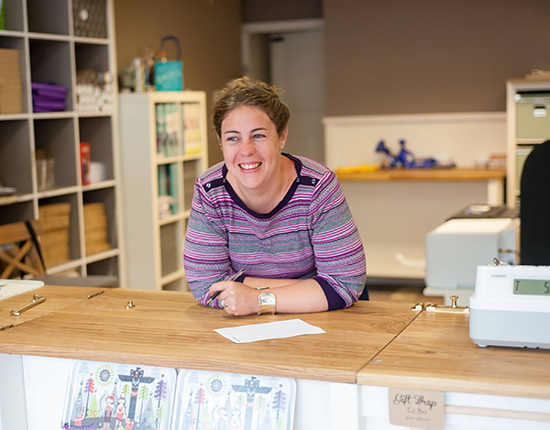 Lou Brown Designs offers personalised gifts for every occasion and every recipient, from birth to marriages, school to work. We've been honoured to be a part of so many people's memorable stories, from birth announcements and first Father's Days to marriage proposals and wedding days. Hopefully we'll be there for many more, and possibly yours! "So unusual and looks so striking on my wall- definitely recommend." 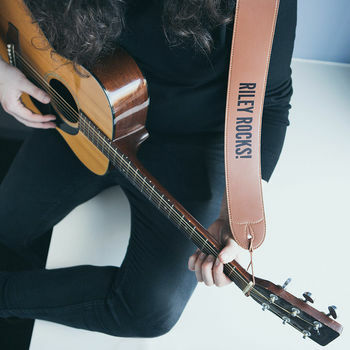 "Super fast delivery and lovely quality... an excellent gift!" 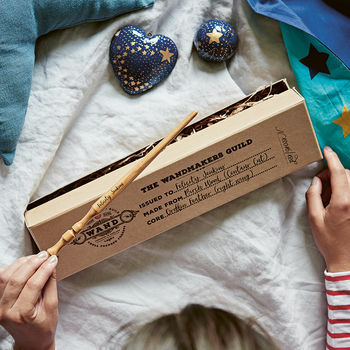 "A certain Harry Potter fan thought this was an amazing wand. He couldn't believe it had his name on it. Mum & Dad (aka Santa) got big brownie points!!" "Very quick service and delivered promptly. The product was just as described and very good quality. 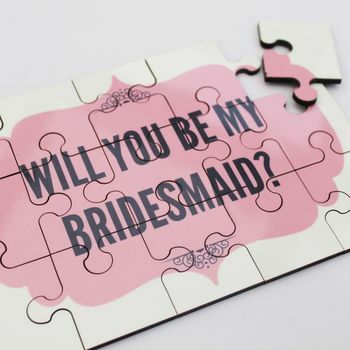 My maid of honour loved the element of surprise in putting the puzzle together and thought it a very special touch because she will be able to keep the gesture"
" 'I adore this beautifully illustrated personalised book. It’s a sweet little read, a great keep sake and a perfect Father’s Day gift.'" At Lou Brown Designs we HATE waiting for a parcel! So, we do our very best to make sure you don’t have to wait any longer than absolutely necessary. We’re delighted to offer FREE UK DELIVERY on ALL of our products, using Royal Mail First Class post. Many of our products also offer the option for you to pay a little extra for priority delivery by 1pm the next working day. A lot of our items are personalised and this can take a little longer to prepare, from typesetting through to printing. If you place your order before 12pm we allow up to four working days for these items to reach you. If your order is non-personalised and you place it before 12pm we will do our very best to get it packaged and in the post to you the very same day. We are very happy to send our products anywhere in the world. We use Royal Mail International Standard delivery and shipping times do vary depending on where the gift is heading. Please send us a message if you have any queries. Please also see notonthehighstreet.com's delivery policy.